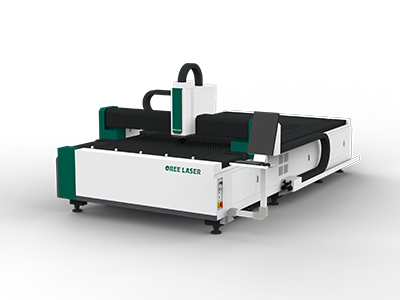 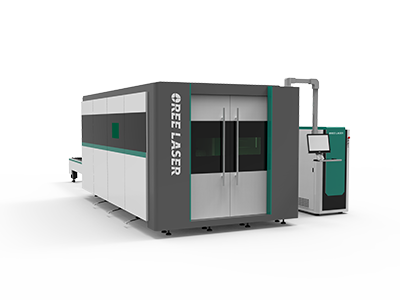 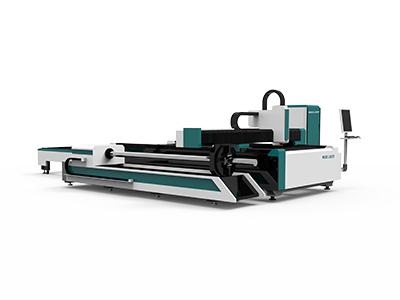 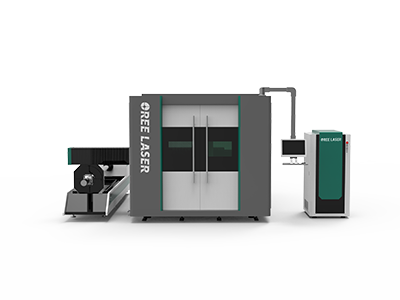 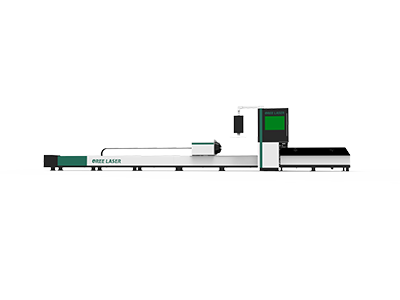 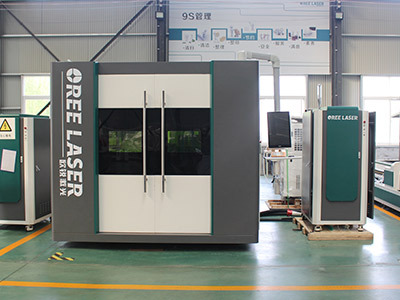 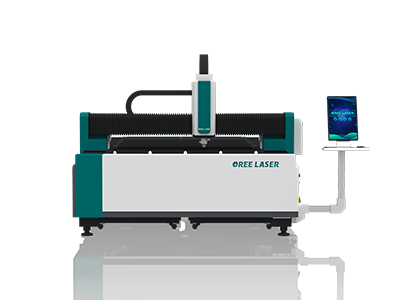 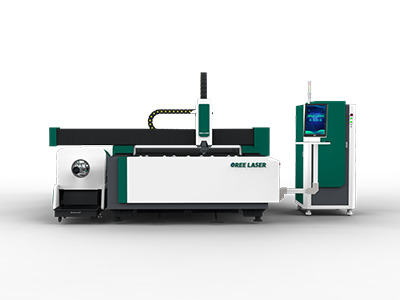 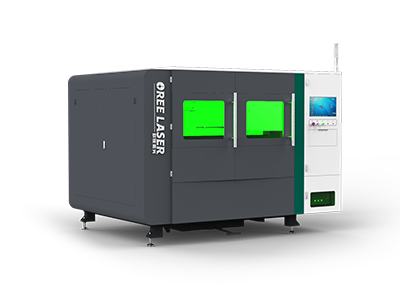 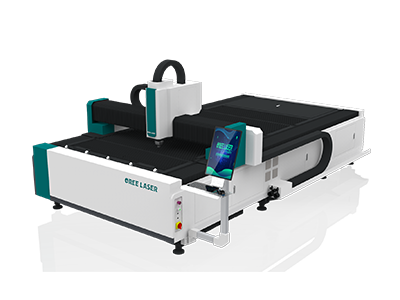 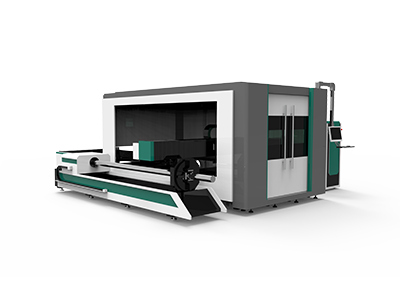 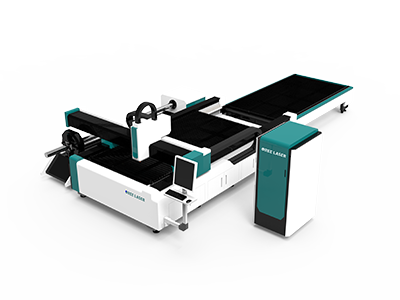 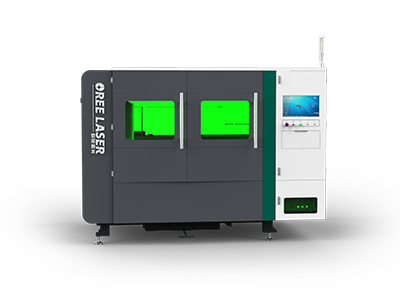 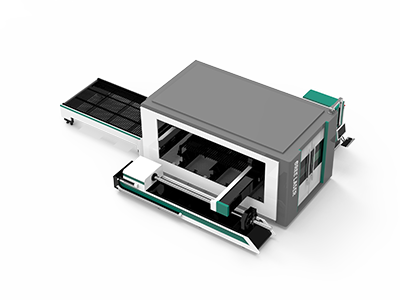 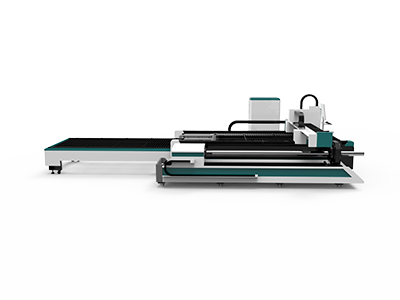 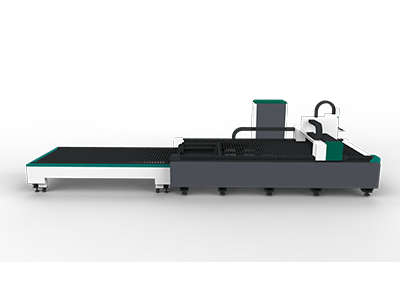 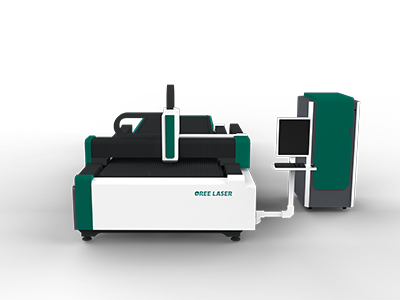 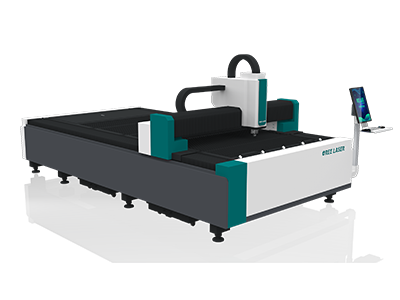 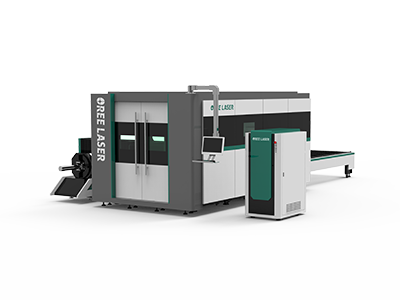 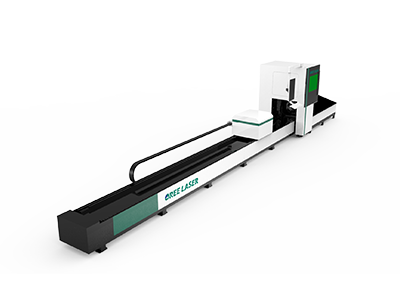 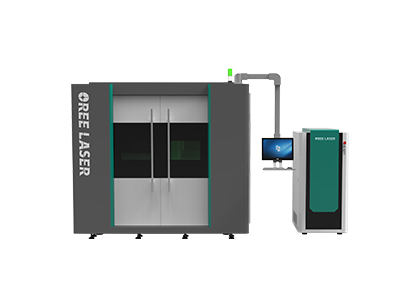 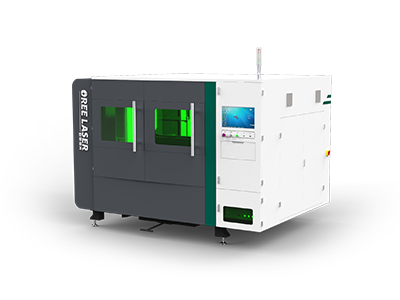 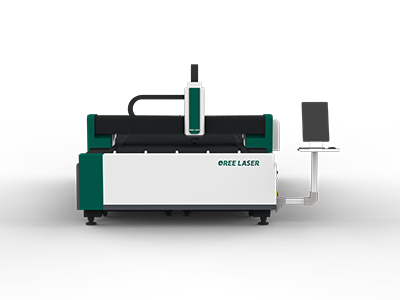 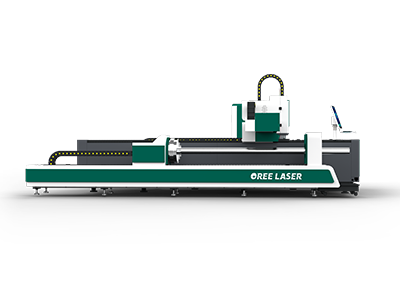 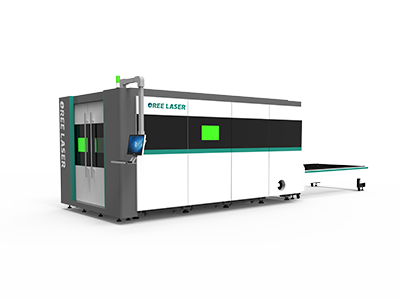 Oreelaser's high-speed fiber laser cutting machine for sale is an affordable, easy-to-use, and versatile tool that can help you begin a new startup venture or increase the profits of your well-established company. 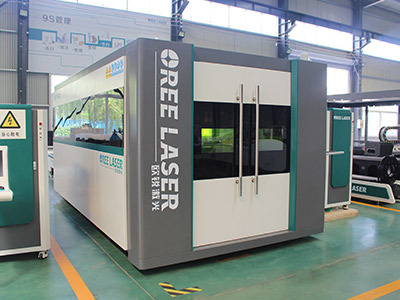 This type of fiber laser cutter is suitable for cutting stainless steel, carbon steel, alloy steel, spring steel, copper plate, aluminum plate, gold, silver, titanium ect., and has been widely used in advertising, high pressure / low voltage electrical cabinet production, textile machinery accessories, kitchen appliances, cars, machinery, elevators, electrical accessories, spring coil pieces, metro line parts and other industries. 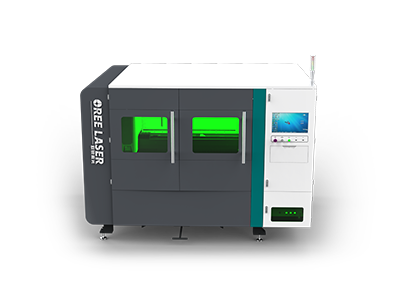 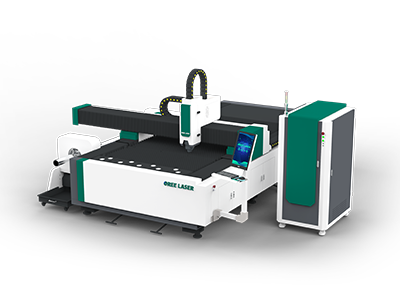 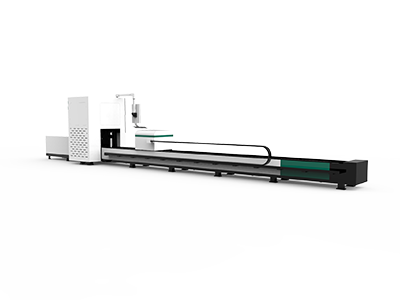 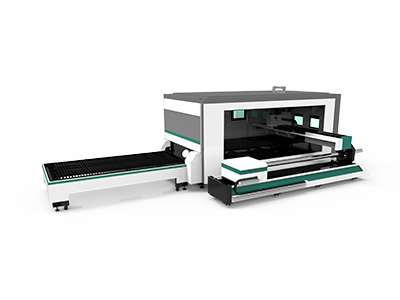 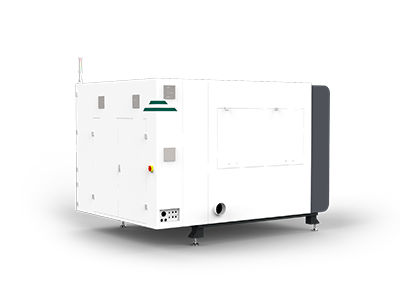 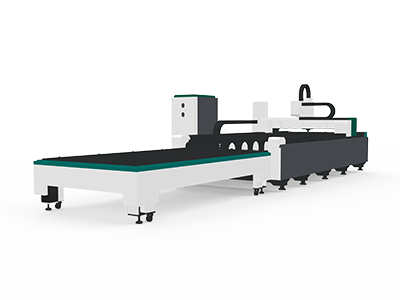 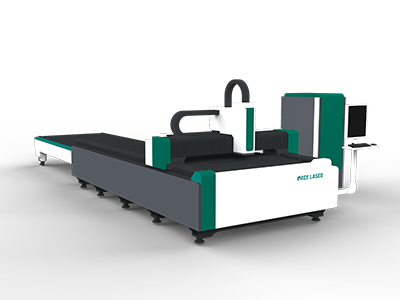 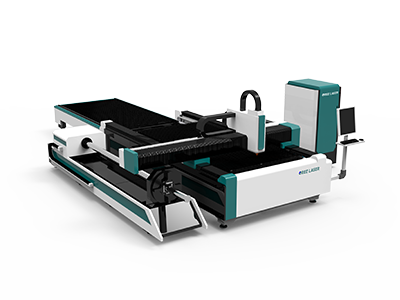 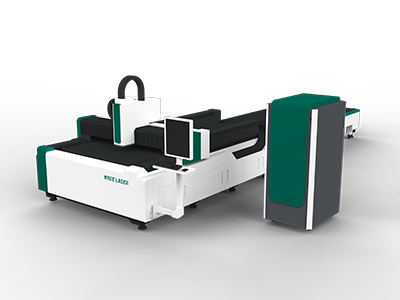 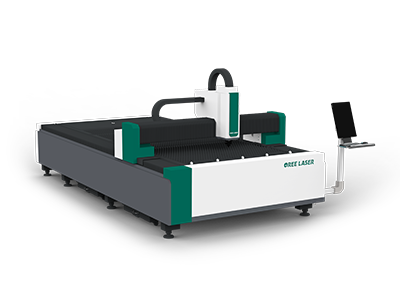 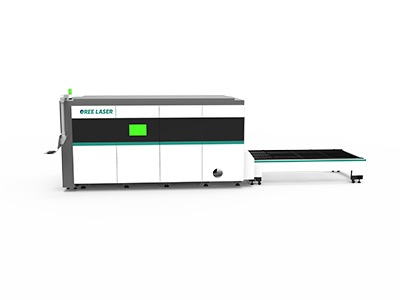 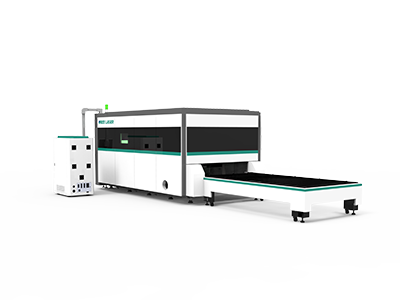 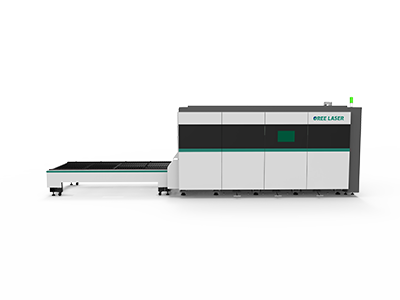 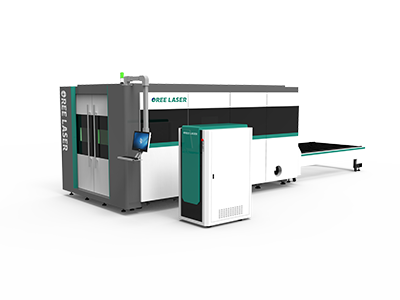 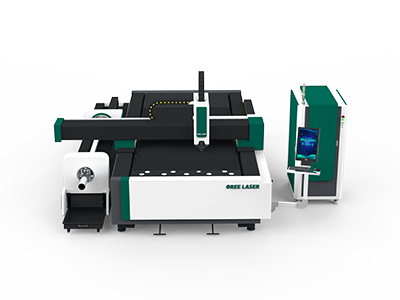 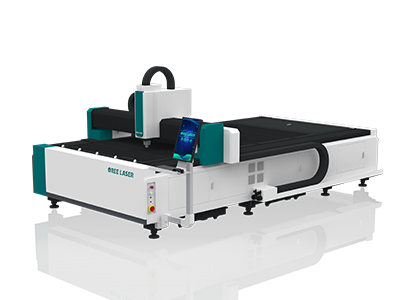 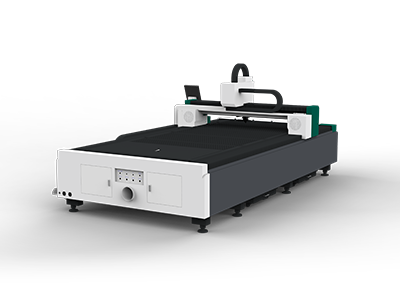 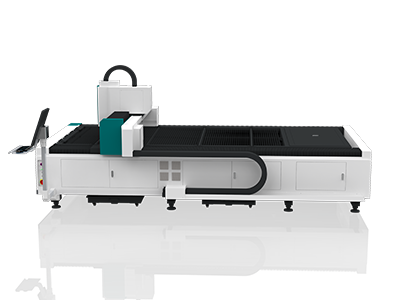 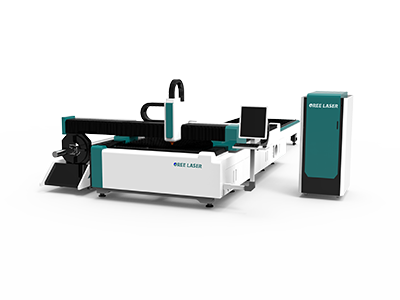 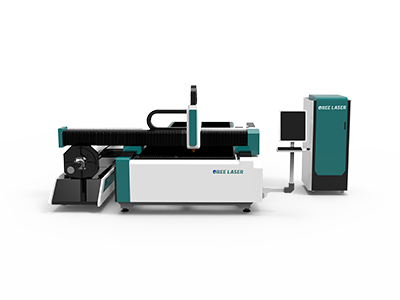 The fiber laser cutter is an ideal entry level laser cutter which does not need any high purchase cost or training cost. 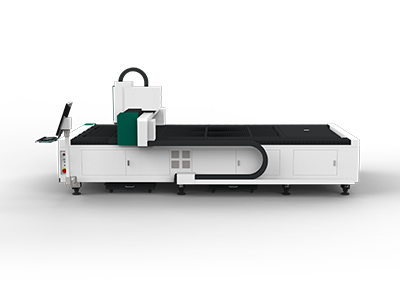 It is mainly designed for advertisement industry. 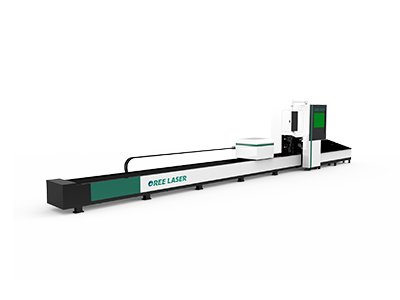 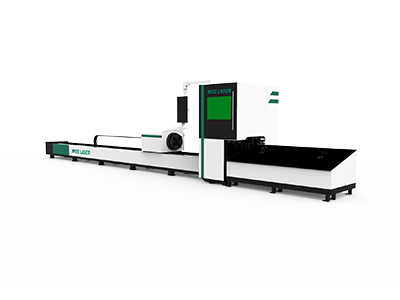 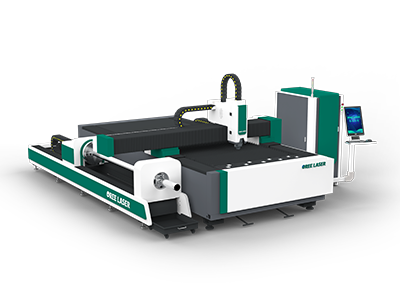 With the good cutting quality and effectivity, the fiber laser cutting machine can realize what you want to cut on metal material.